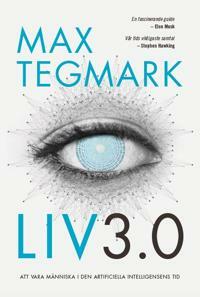 I've just read Max Tegmark´s new book Life 3.0: Being Human in the Age of Artificial Intelligence.1 My expectations were very high after his previous book Our Mathematical Universe, and yes, his new book is also good. 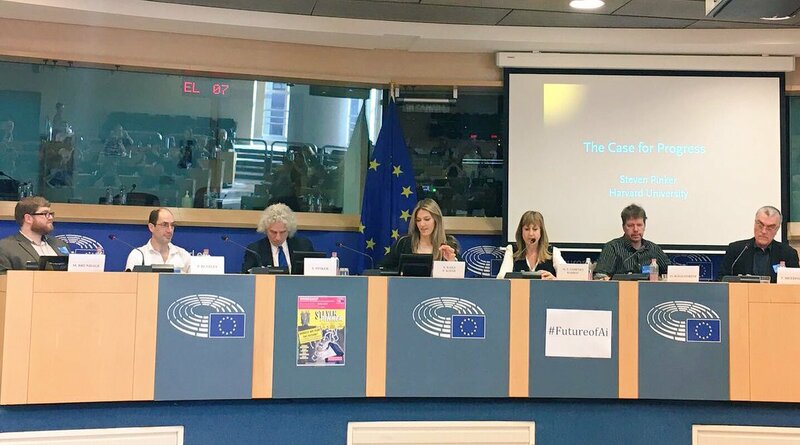 In Tegmark's terminology, Life 1.0 is most of biological life, whose hardware and software are both evolved; Life 2.0 is us, whose hardware is mostly evolved but who mostly create our own software through culture and learning; and Life 3.0 is future machines who design their own software and hardware. The book is about what a breakthrough in artificial intelligence (AI) might entail for humanity - and for the rest of the universe. 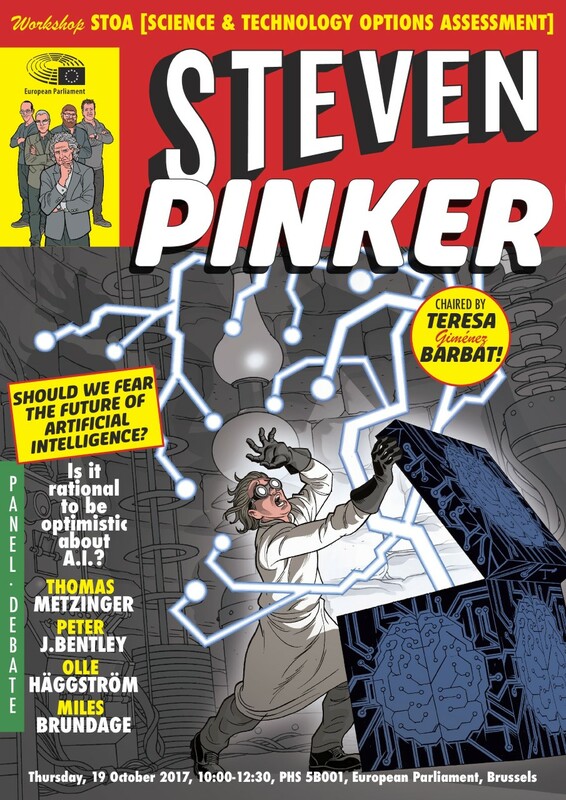 To a large extent it covers the same ground as Nick Bostrom's 2014 book Superintelligence, but with more emphasis on cosmological perspectives and on the problem of consciousness. Other than that, I found less novelty in Tegmark's book compared to Bostrom's than I had expected, but one difference is that while Bostrom's book is scholarly quite demanding, Tegmark's is more clearly directed to a broader audience, and in fact a very pleasant and easy read. There is of course much I could comment upon in the book, but to keep this blog post short, let me zoom in on just one detail. The book's Figure 1.2 is a very nice diagram of ways to view the possibility of a future superhuman AI, with expected goodness of the consequences (utopia vs dystopia) on the x-axis, and expected time until its arrival on the y-axis. In his discussion of the various positions, Tegmark emphasizes that "virtually nobody" expects superhuman AI to arrive within the next few years. This is what pretty much everyone in the field - including myself - says. But I've been quietly wondering for some time what the actual evidence is for the claim that the required AI breakthrough will not happen in the next few years.2 Almost simultaneously with reading Life 3.0, I read Eliezer Yudkowsky's very recent essay There’s No Fire Alarm for Artificial General Intelligence, which draws attention to the fact that all of the empirical evidence that is usually held forth in favor of the breakthrough not being imminent describes a general situation that can be expected to still hold at a time very close to the breakthrough.3 Hence the purported evidence is not very convincing. Now, unless I misremember, Tegmark doesn't actually say in his book that he endorses the view that a breakthrough is unlikely to be imminent - he just says that this is the consensus view among AI futurologists. Perhaps this is not an accident? Perhaps he has noticed the lack of evidence for the position, but chooses not to advertise this? I can see good reasons to keep a low profile on this issue. First, when one discusses topics that may come across as weird (AI futurology clearly is such a topic), one may want to somehow signal sobriety - and saying that an AI breakthrough in the next few years is unlikely may serve as such a signal. Second, there is probably no use in creating panic, as solving the so-called Friendly AI problem seems unlikely to be doable in just a few years. Perhaps one can even make the case that these reasons ought to have compelled me not to write this blog post. 1) I read the Swedish translation, which I typically do not do with books written in English, but this time I happened to receive it as a birthday gift from the translators Helena Sjöstrand Svenn and Gösta Svenn. The translation struck me as highly competent. 2) An even more extreme version of this question is to ask what the evidence is that, in a version of Bostrom's (2014) notion of the treacherous turn, the superintelligent AI already exists and is merely biding its time. It was philosopher John Danaher, in his provocative 2015 paper Why AI doomsayers are like sceptical theists and why it matters, who brought attention to this matter; see my earlier blog post A disturbing parallel between AI futurology and religion. The public workshop we held on September 7-8 as part of the ongoing GoCAS guest researcher program on existential risk exhibited many interesting talks. The talks were filmed, and we have now posted most of those videos on our own YouTube channel. They can of course be watched in any order, although to maximize the illusion of being present at the event, one might follow the list below, in which they appear in the same order as in the workshop. Enjoy! Anders Sandberg: Tipping points, uncertainty and systemic risks: what to do when the whole is worse than its parts? Due to a technical mishap, we have no video for David Denkenberger's talk on Cost of non-sunlight dependent food for agricultural catastrophes. Try instead watching his talk Feeding everyone no matter what given at CSER in Cambridge last year, which covers much of the same ground. Onsdag 4 oktober: Jag fyller 50. 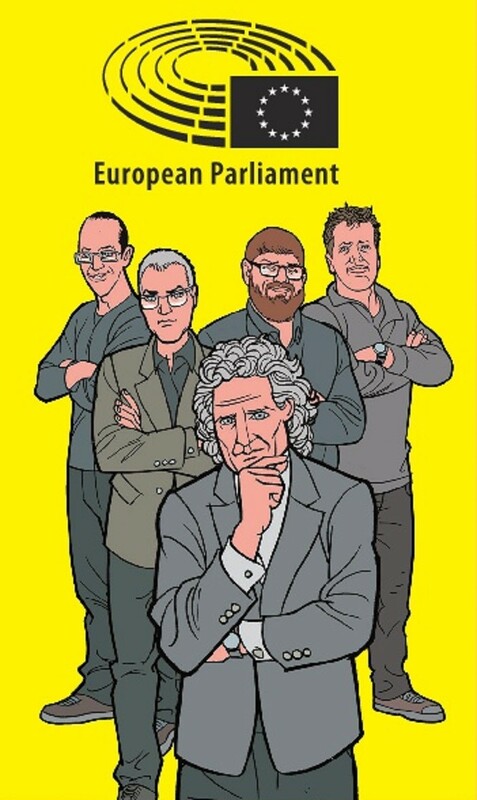 Torsdag 19 oktober: Jag besöker EU-parlamentet i Bryssel för att debattera med bland andra Steven Pinker om framtiden med artificiell intelligens och så kallad rationell optimism. Se bilden ovan (som är en detalj från mötets officiella poster) för en illustration av diskussionspanelens brist på mångfald. Tisdag 24 oktober: Dorna Behdadi och jag besöker Borås Kulturhus för att diskutera ungefär samma ämne - framtiden med artificiell intelligens - fast denna gång klokt nog utan någon på förhand stipulerad slogan om var på skalan optimism/pessimism man bör lägga sig.